A patented solid-state, drop-in replacement for the L-4888 thyratron used at SLAC (Stanford Linear Accelerator Center) that will last over 25 years has been introduced by Diversified Technologies, Inc. of Bedford, MA, USA. The DTI Thyratron Replacement is a modular solid-state switch that can replace a variety of sizes of legacy thyratron assemblies in the field and will fit into existing cabinets with minimum modification. Available in voltages from 1 kV to 100 kV, with peak current up to 10 kA which rises to its peak value in under 2 microseconds, they feature peak-to-peak jitter less than 1.5 ns and have been tested to perform for over 25 years. Based upon the firm’s patented IGBT technology which has been incorporated into over 500 systems operating worldwide for many years, the DTI Thyratron Replacement eliminates the costs associated with adjusting and replacing legacy devices. This switch is a cost-effective one-time replacement for the thyratrons currently operating in commercial and scientific systems. 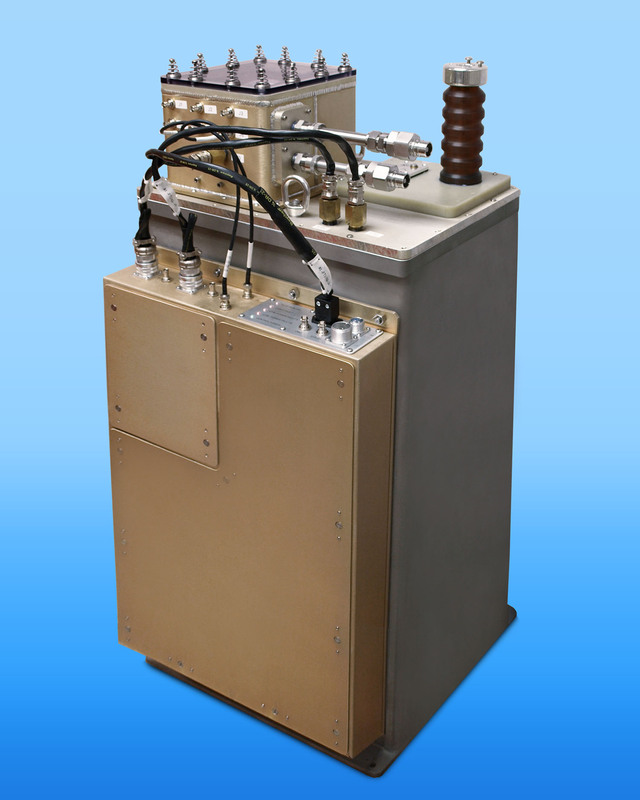 The DTI Thyratron Replacement switch is priced from (USD) $10,000 to $150,000 depending upon voltage. Price quotations are available on request.